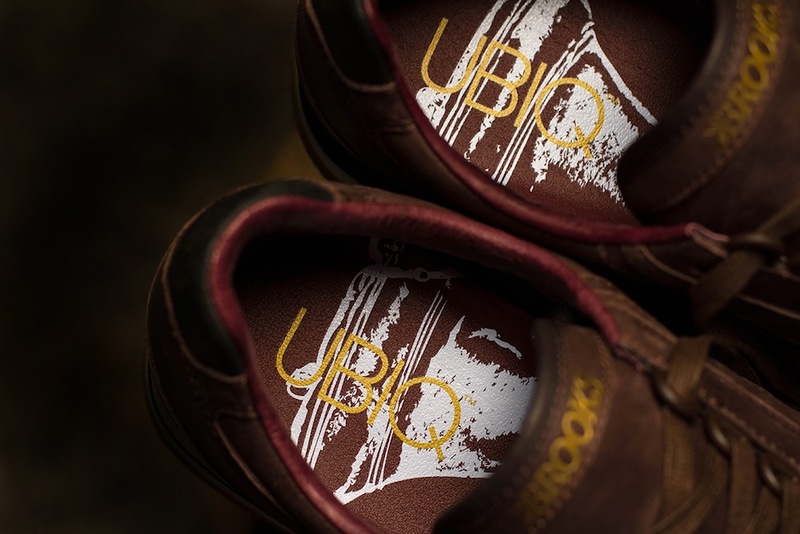 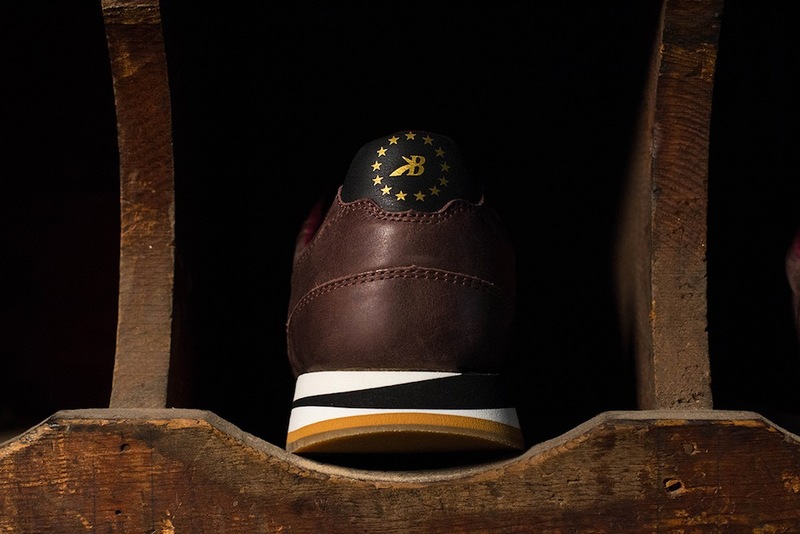 These ‘Liberty’ chariots just ooze quality and are a first collab with Brooks for Philadelphia’s Ubiq. 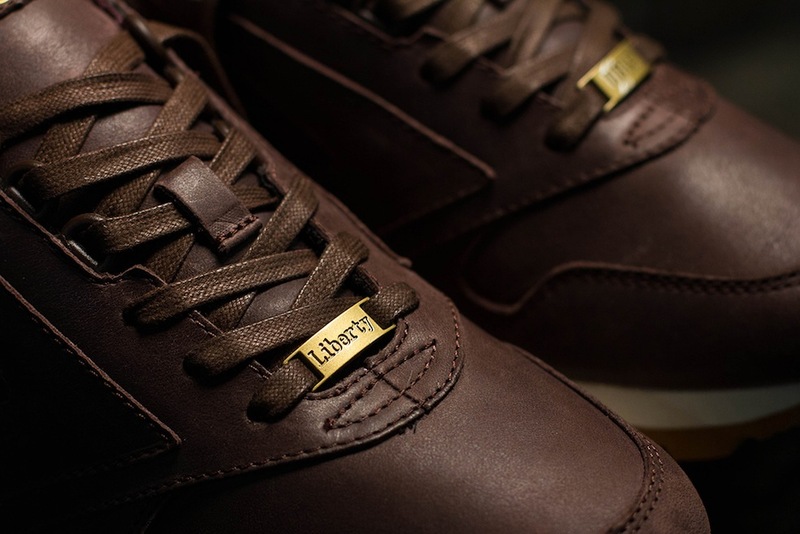 With a nod to the city’s Liberty Bell and it’s history of craftsmanship the leather on these is just crazy. 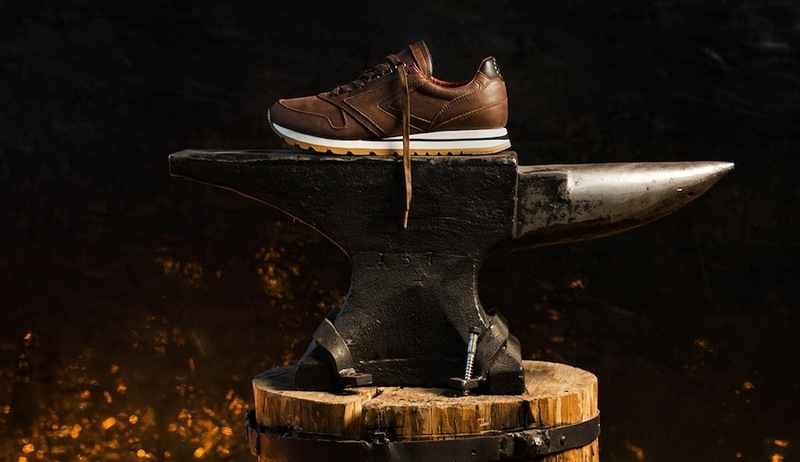 Add to that the gum sole and those hiker boot style eyelets and this is just a straight up premium shoe with leather tough enough for the winter.